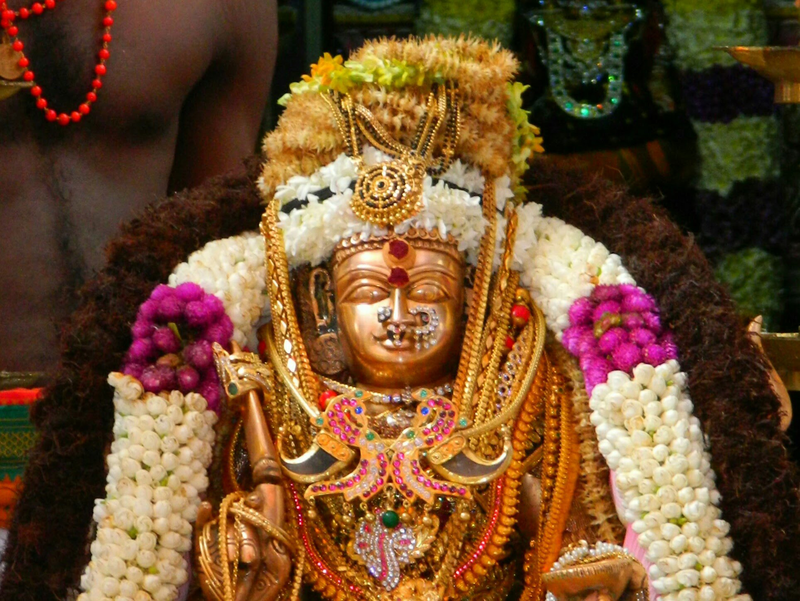 Panguni Vasuki Utsav : March (or) April. 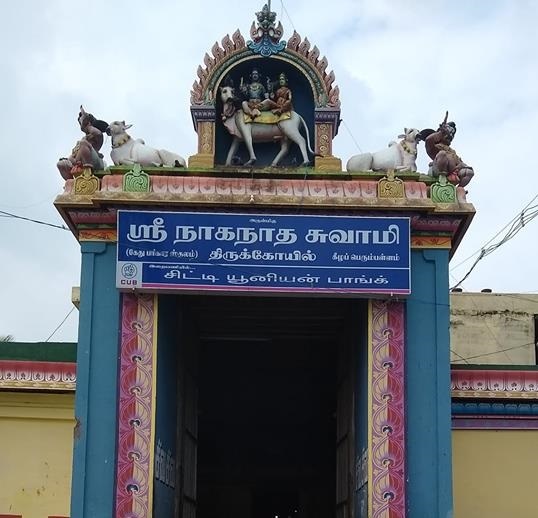 Amman / Thayar : Soundaryanayaki. Age : 1000 to 2000 years old. 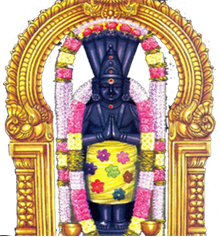 In this temple, Lord Kethu is present in the form of Human body and serpent head. 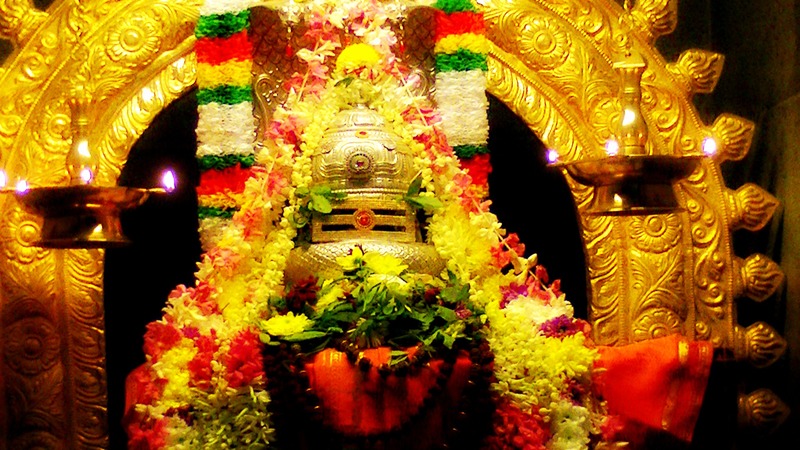 Though Lord Shiva is present here as the presiding deity, Lord Kethu is worshipped first and then only the devotees visit the sanctum to get blessings from Lord Naganathaswamy and the sri Soundharyanayagi.Kethu god is specially offered with offerings like Lilly flowers, horse gram (Kollu), and multi colored cloths.